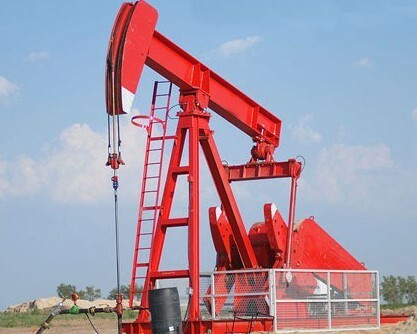 TXO plc acquires for refurbishment inactive wells, previously shut in due to low oil price, on-shore USA. Using modern working practices and up-to-date technology, notably submersible pumps, the company reopens and reworks the wells, bringing them back into production. The company owns interests in 85 leases with a total of 348 wells in the East Texas Oilfield, of which 106 are 50% owned and 242 are 100% owned. Reserves as at 31 March 2005 have been estimated at 10.4million barrels of oil. Production for the year ended 31 March 2006 amounted to 53,751 barrels of oil an increase of 66% over the previous year's 32,468 barrels. The company intends to acquire further wells when opportunities arise and market conditions allow.